Kalganyi Holiday Park is situated at the entrance to Mount Gambier on the Limestone Coast. A short distance from the town centre and next door to Mount Gambier Market Place Shopping centre including Big W, Woolworths, retail shops, cafes, Bunnings hardware and petrol station. 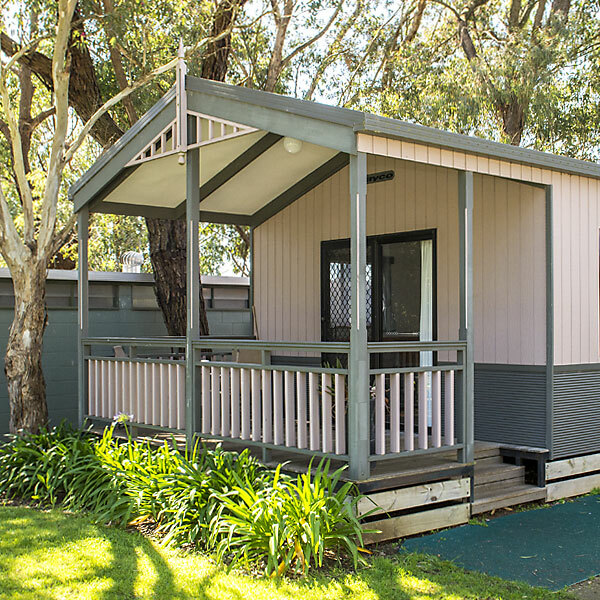 Explore our range of accommodation options, Kalganyi Holiday Park offer a wide variety of accommodation and sites to suit any budget or needs. 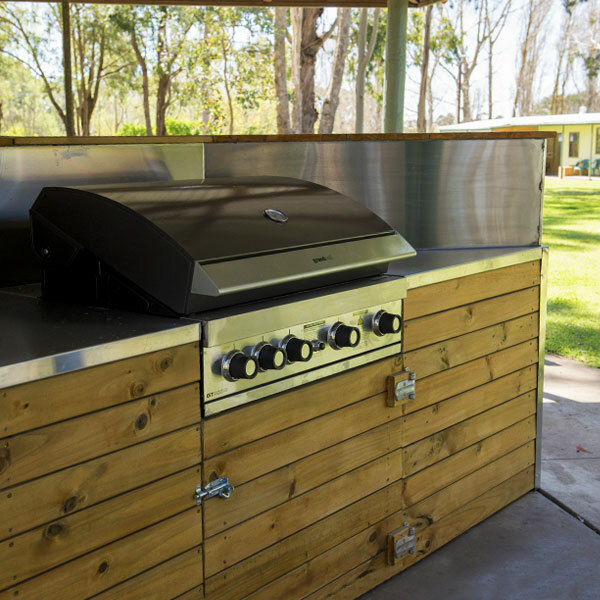 Kalganyi Holiday Park offers a range of facilities for guests to enjoy including solar heated pool, playground, games room, camp kitchen, baby change room, kiosk and more.